The designing, construction, repair and maintenance of your roofing is a major task, which has to be handled by licensed professionals only. 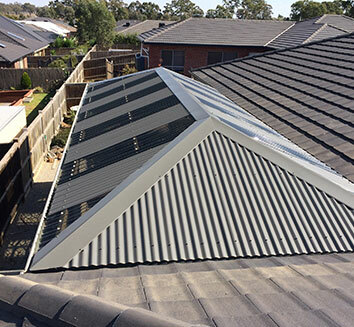 Perspective Plumbing is your roofing expert, serving clients across various Melbourne suburbs, including Mernda. Roofing requires the attention of a professional; otherwise, its construction, installation, repair and maintenance can become a costly affair and a rather laboured job. However, experts and professionals like us know how to contain costs while executing swift and long lasting roof repair and maintenance. Overtime due to exposure to varying climatic conditions and regular wear and tear, the shingles of your roofing may begin to show signs of damage. 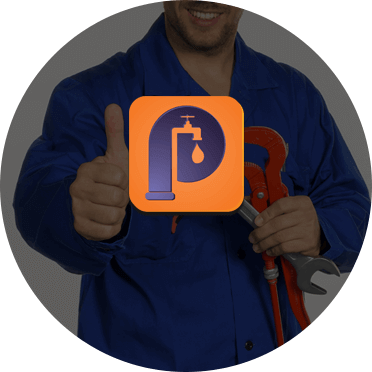 Rather than ignoring these or getting tensed about finding the right service provider, you can simply give us a call at Perspective Plumbing and we will get to you the soonest we can! We hold an understanding of all types of roofing, including tile roofing, slate shingle roofing and asphalt shingle roofing. Luckily, we’re experts in Mernda concerning installation, repair and maintenance of all kinds of shingles roofing. You don’t need to delay the repair or live under fear of a damaged roof anymore. We will survey your property and give you a free quote for the job. We assure you that we will give you a good deal since we use the latest equipment and know the best techniques that allow us to provide effective and efficient roofing services. 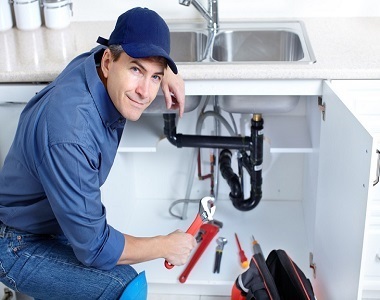 When you need plumbing services in Mernda, our trained and licensed professionals will delight you with the quality of their services and complete tasks within the prescribed time. We do not believe in causing undue delays. We focus on your task through-and-through so you’re 100% satisfied. We won’t leave your property without having fully completed the job! So the next time you need a plumber or top-notch roofing services in Mernda, just pick up your phone and give us a call at Perspective Plumbing!